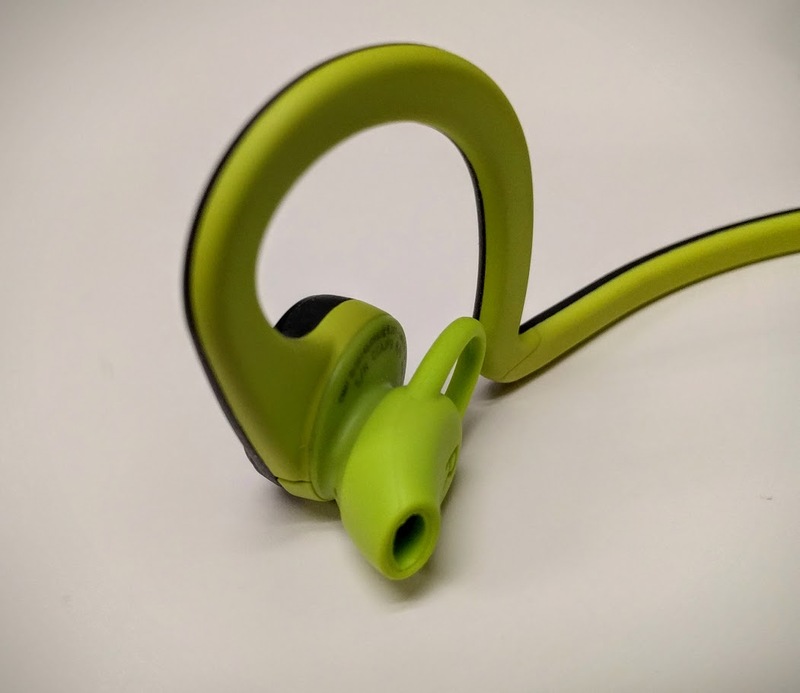 I spent several days researching different Bluetooth headphones from Jaybird, Motorola, and others before finally deciding to take a chance on these Plantronics BackBeat Fits. I was trying to match various requirements and desires, but ultimately the deciding feature I wanted was a design that wouldn't isolate me from the world around me. I was seeking a set of headphones to wear at work, and I needed to be sure that I could stay aware of things going on nearby (desk phone ringing, boss talking to me, etc) while listening to my music. That strict requirement readily eliminated a lot of potential contenders. After having these BackBeat Fits for a few months I am so glad I picked them. 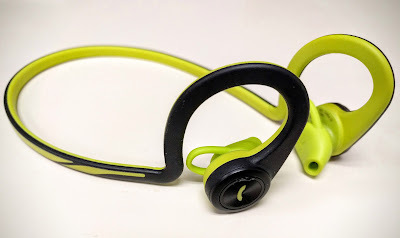 They sound good (not audiophile quality, but work perfectly well for casual listening while at work), fit comfortably without a lot of finicky adjustment, and the earpiece design makes it easy to hear when a coworker is asking for my opinion or my desk phone starts ringing. They actually sound a LOT better than I anticipated, and I was actually able to carry on a conversation with my wife while listening to tunes with the buds seated in both ears (at a reasonable volume of course). The controls are a bit funky (long-press the volume-up button to turn the level down) but work just fine once I got used to them. Range: I left my phone on my desk and walked to the restroom at work - I'm not great at estimating distances, but it's gotta be ~35 feet to the door. Music continued streaming cleanly until I actually entered the restroom and the door closed behind me. I'm impressed! Comfort: I listen to tunes pretty much all day at work and I feel fine. None of the soreness that I've gotten with extended listening on other earbuds in the past - particularly noteworthy since the BackBeats take a "one size fits all" approach. There's no pouch of differently sized plugs, though the ear-facing bit does rotate +/- 20 degrees or so. It took a bit to get the right orientation for my ear holes, but I've got no complaints after working that out. They also fit securely and don't fall out - even when working out or doing yard work. Battery Life: I listen to tunes pretty much all day at work (minus a lunch break) and they easily make it through the day. A solid 8+ hours of life is pretty impressive for such a lightweight headset - particularly one without a bulky battery module. The spoken "Battery Low" audio alert makes sure you won't be surprised when your tunes eventually do stop playing. Overall, I think these are the perfect fit for my needs. Audiophiles probably won't be impressed by the sound quality (after all, it's hard to compete with a design that instead injects the audio directly into your ear canal), but if you're after headphones to wear at work or while working out I think you'd be similarly pleased.